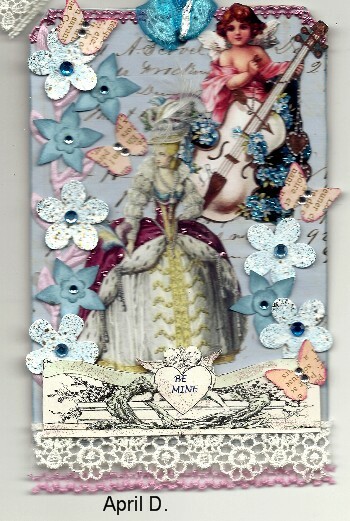 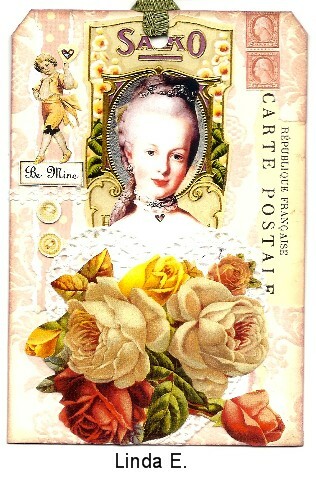 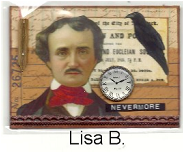 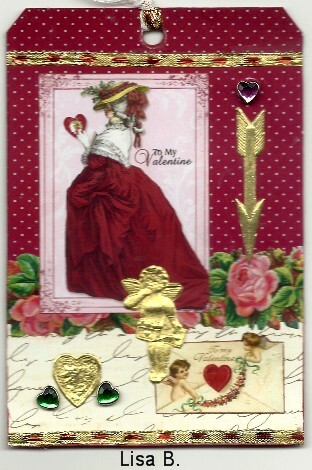 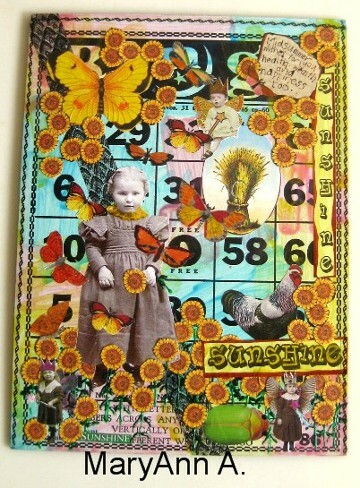 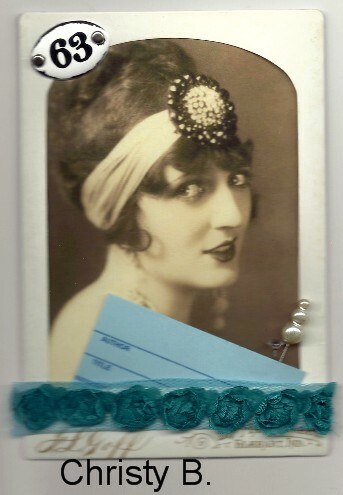 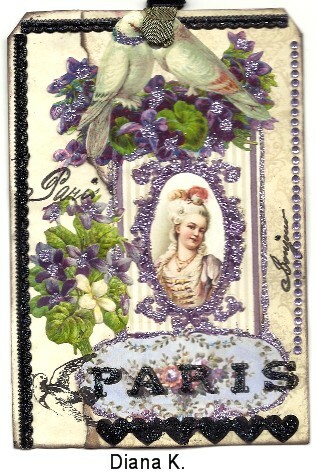 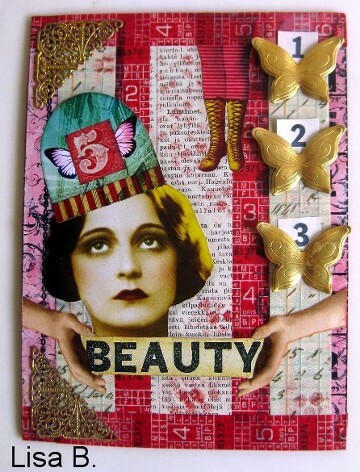 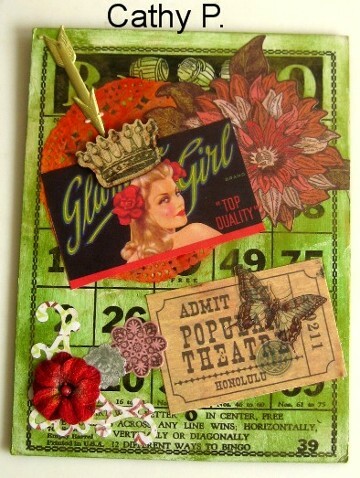 Would you like instant inspiration for using your Collage Stuff products? 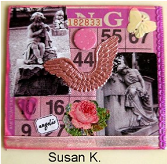 Do you love to swap various art formats like tags and ATC's? 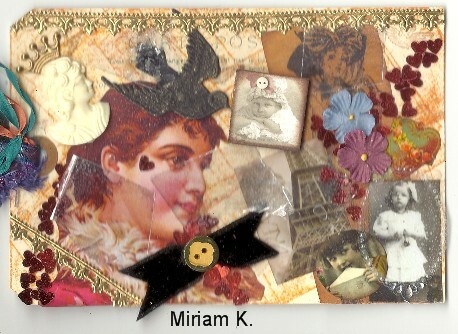 If so, then join in the Collage Stuff swaps! 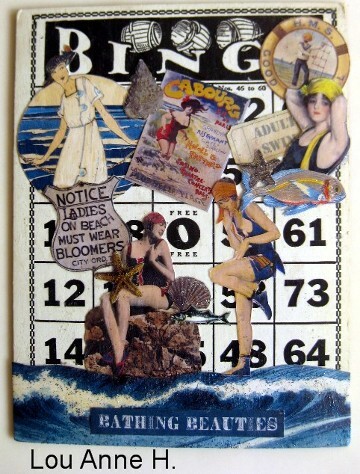 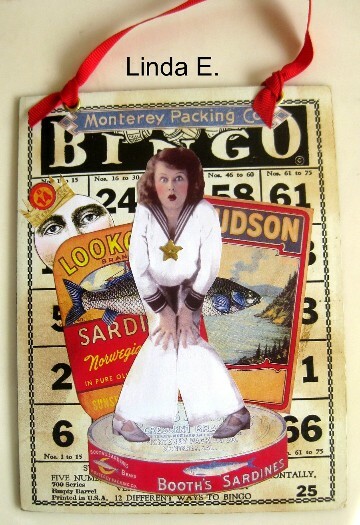 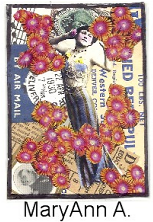 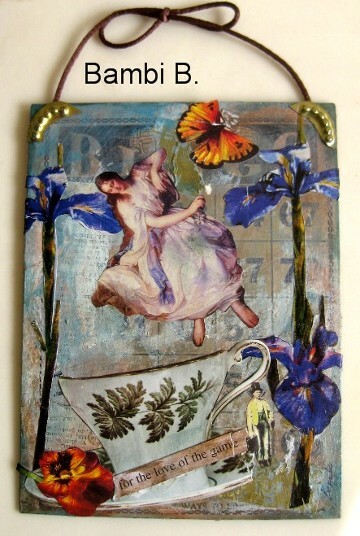 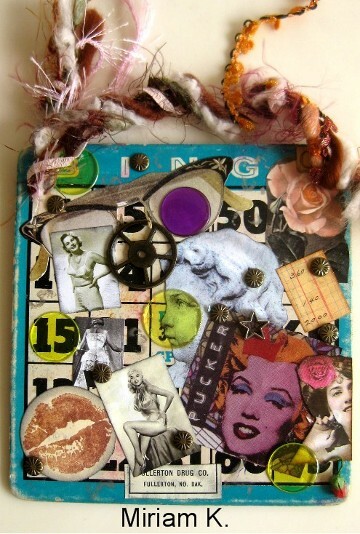 Join the Collage Stuff yahoo group and have fun swapping your art! 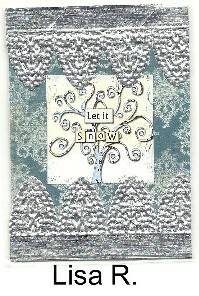 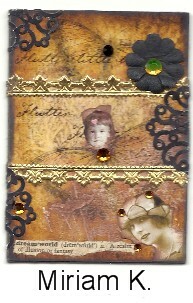 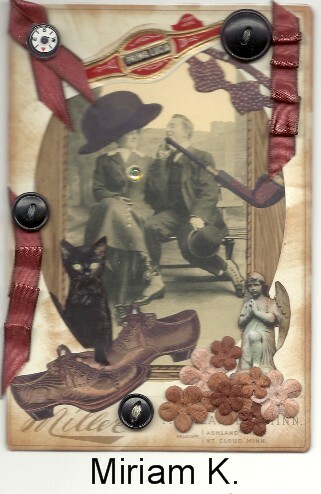 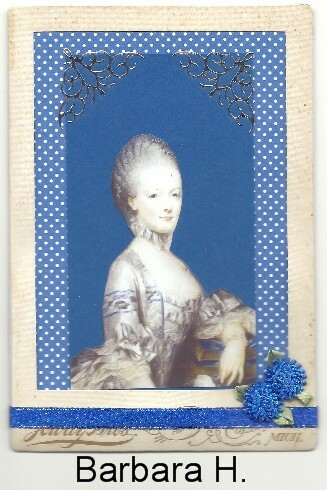 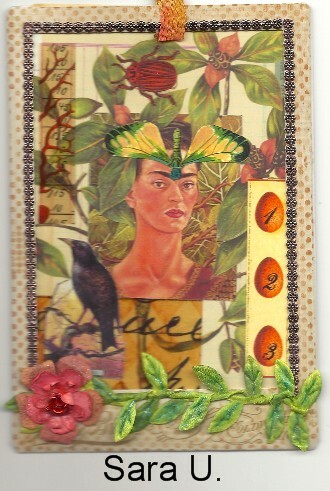 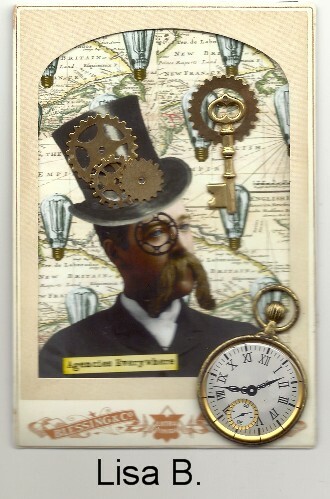 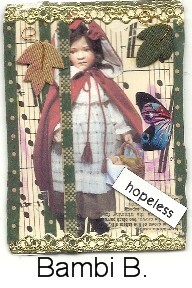 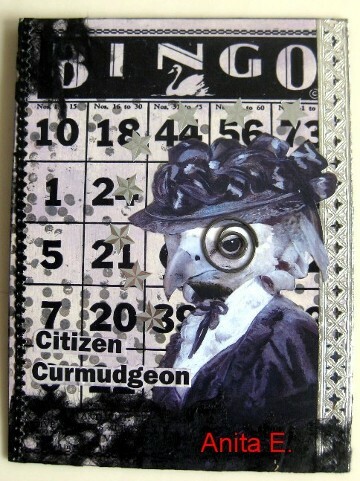 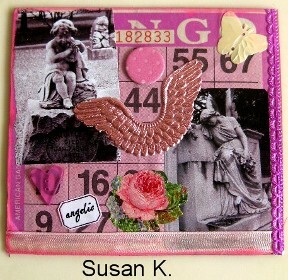 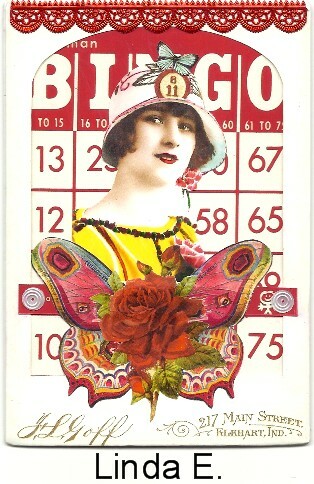 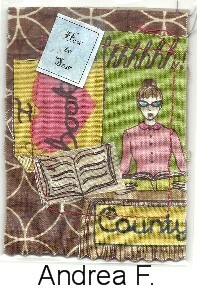 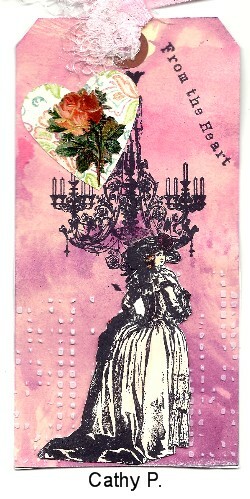 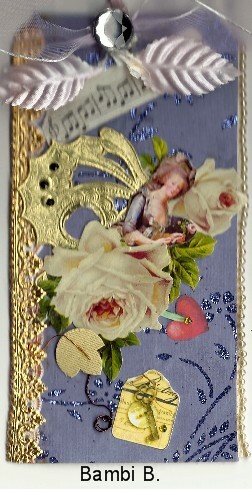 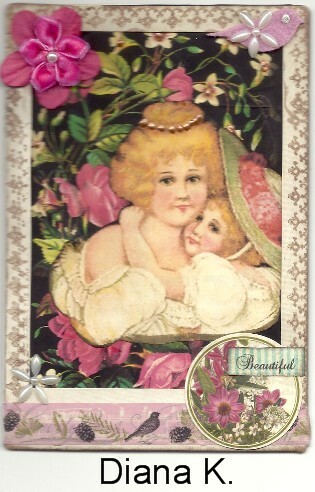 This was the last ATC swap of 2012. 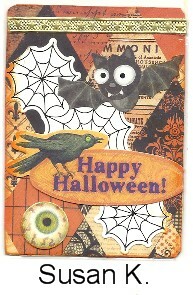 Thanks to everyone participating! This is a sample of the tags submitted for this swap. 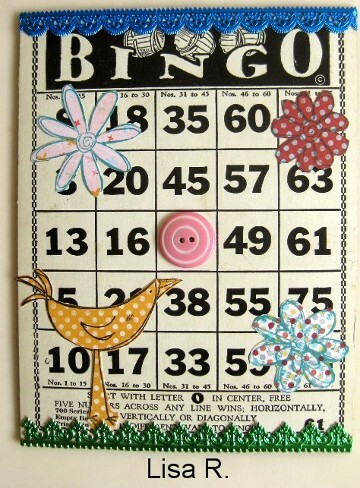 Thanks to everyone participating!